Moles and their hills along with the problems they bring are on the increase in gardens, roadsides and farms around the Macclesfield area. Therefore the use of a pest control service for the removal of this pest is now more common. 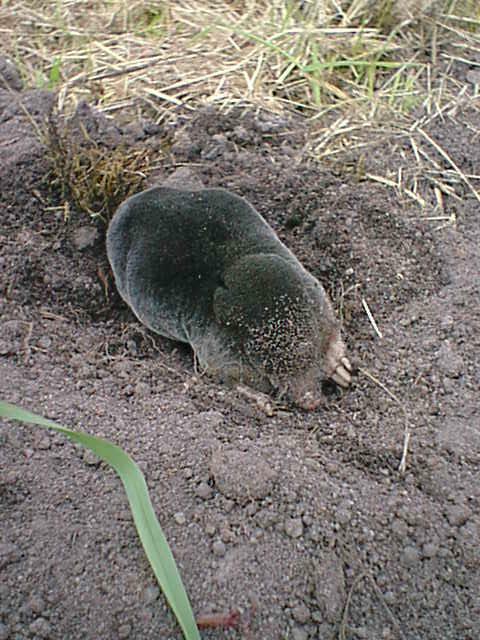 Town & Country Pest Control are able to get rid of a mole problem that is both affordable and professional.